Welcome home to Cherry Grove! 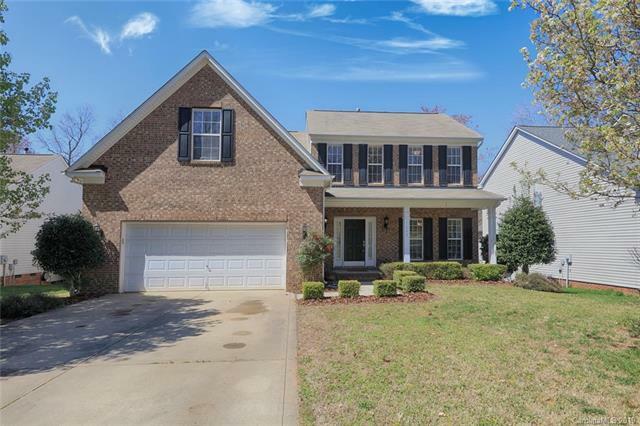 This sought after community in the Mooresville Graded School District features a swimming pool, playground and tennis courts with sidewalks and plenty of trees. 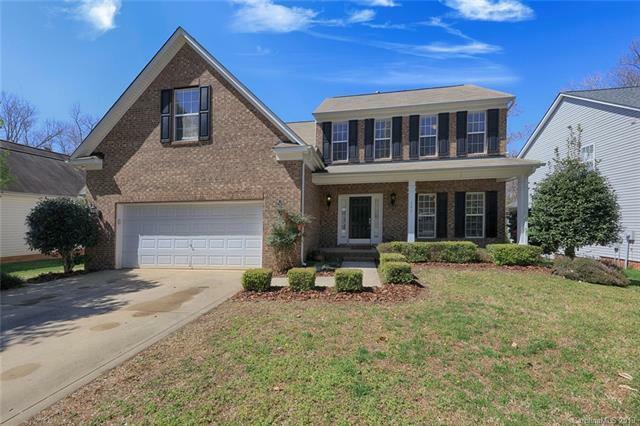 This Ryan built Ellsworth floor plan is open and flowing with hardwoods, soaring ceilings, and upgraded crown molding throughout. A formal dining room greets guests at the front of the home. The kitchen has breakfast bar and quartz counter tops. The spacious sun room is bright and filled with natural light. 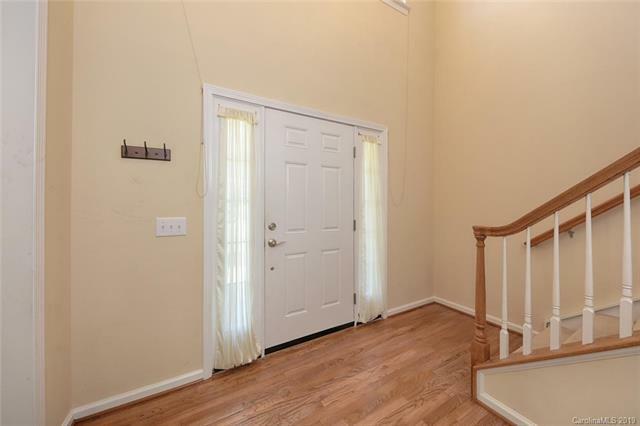 The MAIN FLOOR MASTER has a trey ceiling, luxurious bath and large walk in closet. Neutral quartz counter tops in the kitchen and master bath. Upstairs find three bedrooms, a loft and full bath. 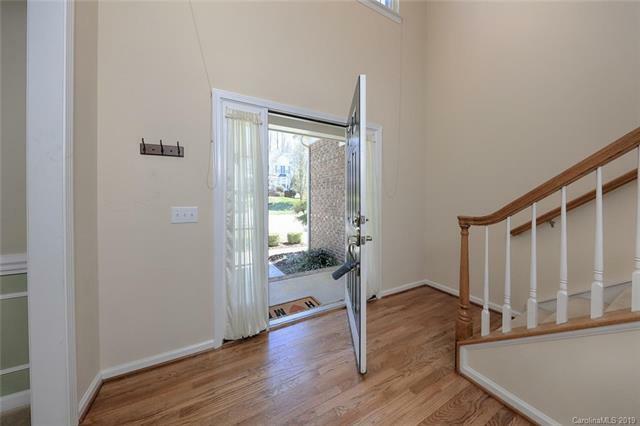 Enjoy the outdoors from the nice deck overlooking the level fenced back yard which backs to a wooded area.